One of the best Old Florida Cracker recipes is Cornmeal-Fried Florida Gator Tail! 1 lb Aligator Tail Meat Cut meat into bite-sized nuggets. Preheat fryer to 350 degrees & place cornmeal and buttermilk in separate bowls. Cook the nuggets in the fryer for 2 to 3 minutes until they float and the meat is completely cooked. 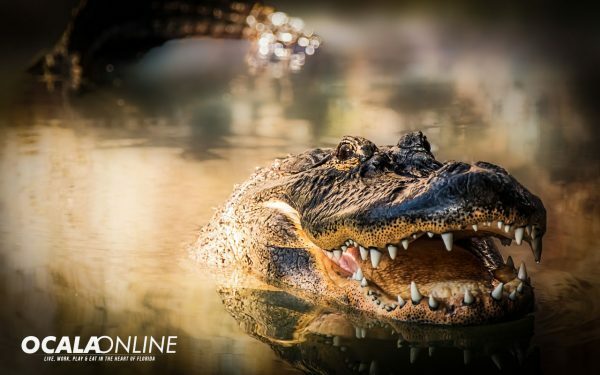 Take care not to overcook the alligator meat as it can become too chewy. Let the nuggets drain in the fryer basket, then transfer them to a plate lined with a paper towel. In a mixing bowl, add all ingredients. Stir to combine. Taste and adjust seasoning with salt and pepper. Spice it up a little with some locally grown Scorpion Peppers from our friends at Easyponix.com! 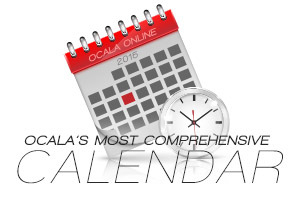 Next articleOcala Business Spotlight: Ocala Outreach Foundation Inc.